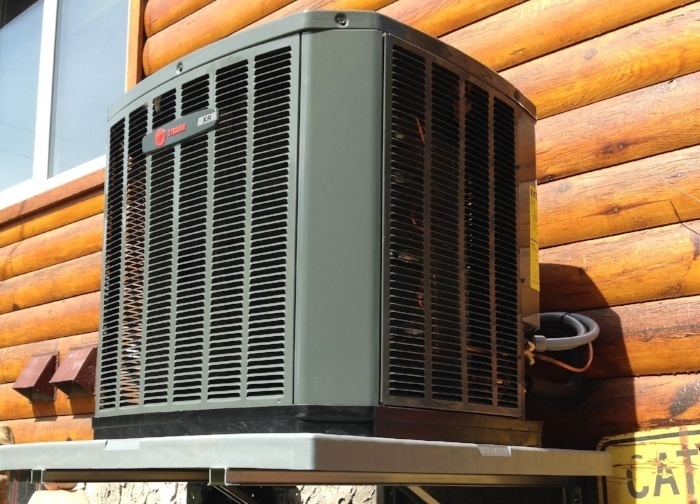 Is Your AC Unit Ready for Summer? You are here: Home / Tips, Tricks, and HVAC Expertise Blog / Is Your AC Unit Ready for Summer? In Edmonton, we get some pretty cold winters and some pretty hot summers, often going from one extreme to the other without any sign of spring or fall. Think of it this way: if you slept for a really long time, you wouldn’t be able to just get up and run down the block right away. You would need some time to adjust, get your body ready, and make sure that you’re warmed up. Your AC unit works in a very similar way. If it isn’t properly maintained, you may be looking at some unexpected issues and repairs. 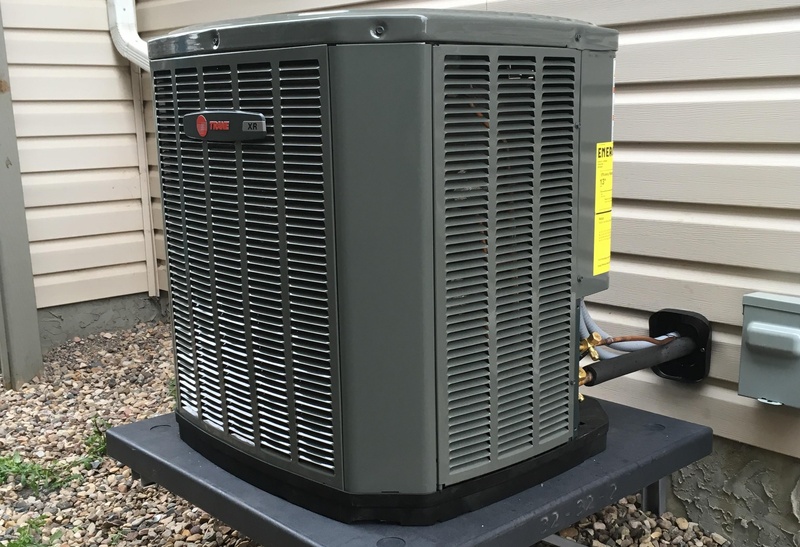 To avoid spending money on AC repair, follow these air conditioner maintenance tips to make sure your heating and air conditioning unit is ready for its busy season. As it sits inactive over the winter, the filter of your AC unit can collect a buildup of dust that can cause a blockage for the fresh air as it circulates through. If you don’t pay attention to the filter, air flow can become restricted due to a build up of dust, and this can blow back into your home. Not only does this reduce efficiency, but can end up wasting a lot of energy. Central AC units include an outdoor unit located somewhere next to the house. You will want to do a once-over on this piece, as it has been sitting outside in the winter all season and as a result could possibly have a buildup of environmental debris. Remove any of this debris and anything else that could get in the way of your unit’s functionality. Build in air conditioning systems include a drain line, also known as a condensate line, which helps to move the condensation from the unit. When this line is not regularly cleaned or is left a while without maintenance, it can create an environment for mold and other bacteria buildup. If you don’t know how to do this yourself, you can contact an AC maintenance company to come over and do it for you. This will help ensure that everything is done properly and won’t break down on you. Make sure that the air vents in your home aren’t being blocked by anything that could disrupt air flow. This could include curtains, furniture, or anything else that is simply sitting in the way. 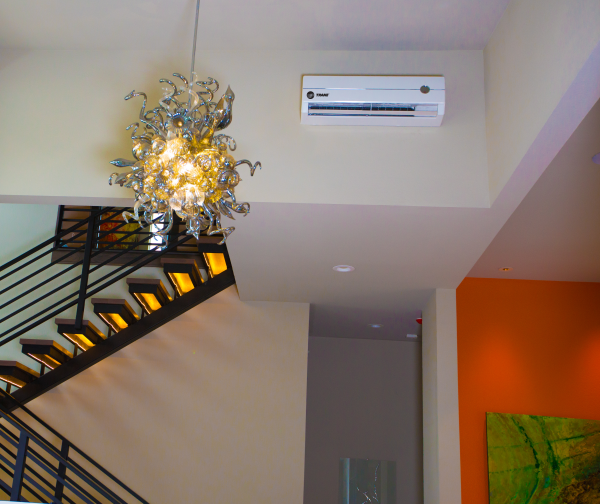 If your air flow is disrupted, your AC unit won’t circulate it properly, and you are essentially just wasting energy. When in doubt, you can always call an AC repair and installation company to come and check on your machine for you. They’ll make sure everything is up to date and you won’t need to worry about taking pieces out and putting them back in again. Letting a professional take care of the job will ensure that they take a look at every element and won’t skip over anything that could affect your summer comfort.